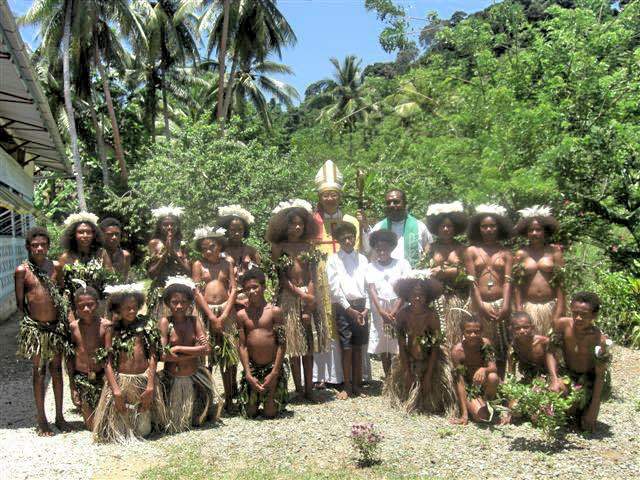 The Roman Catholic Diocese of Alotau-Sideia is located in the Eastern cone of the island of New Guinea on the shore of Milne Bay. 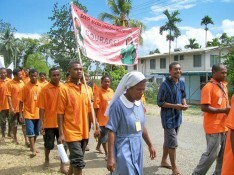 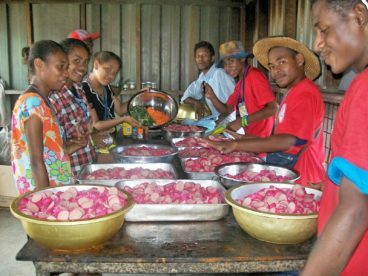 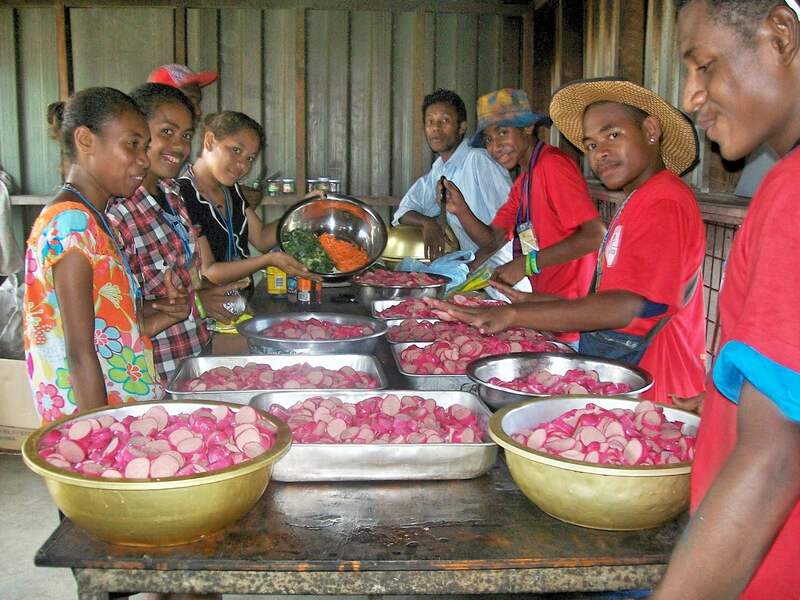 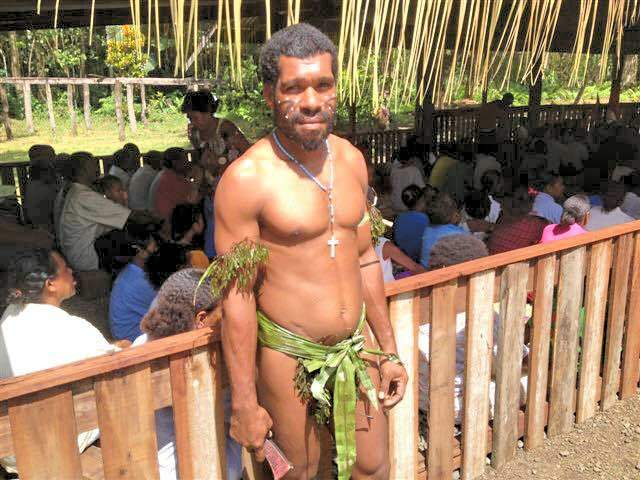 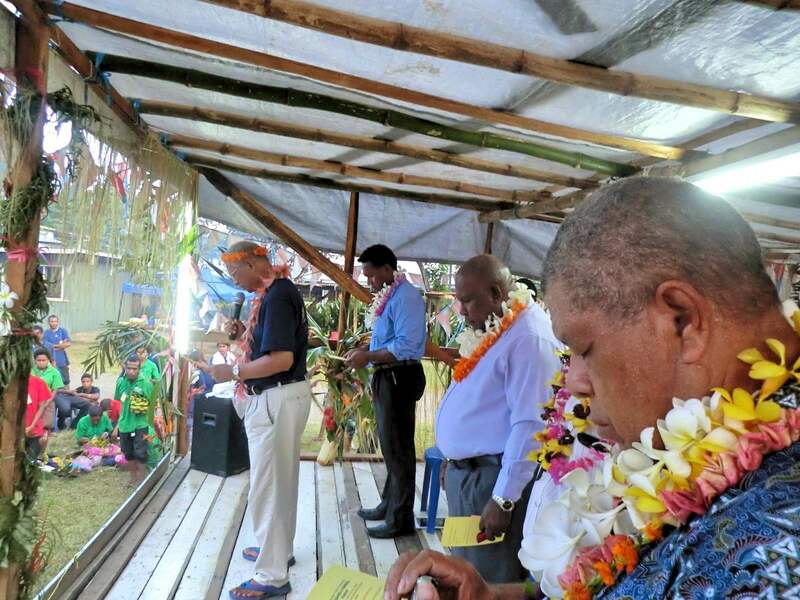 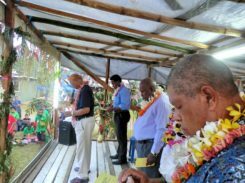 Bishop Rolando Santos CM, the 4th Bishop of the Diocese resides in the city of Alotau, the capital of Milne Bay Province. 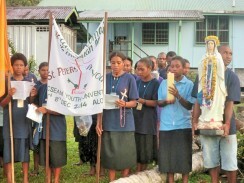 In 1946 it was erected an Apostolic Prefecture and ten years later elevated to Apostolic Vicariate. It became a diocese in 1966. 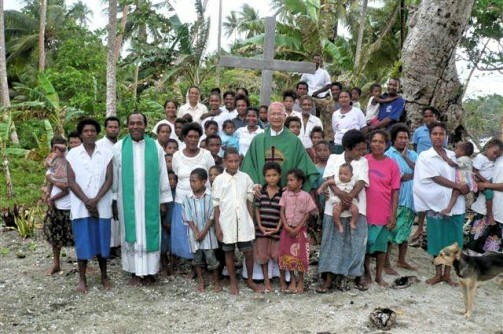 Diocese itself is spanned on the 20,000 km2 territory with population of 286,329 of which 17% are Catholics (48,675) There are 18 parishes with 29 priests majority are religious missionaries. 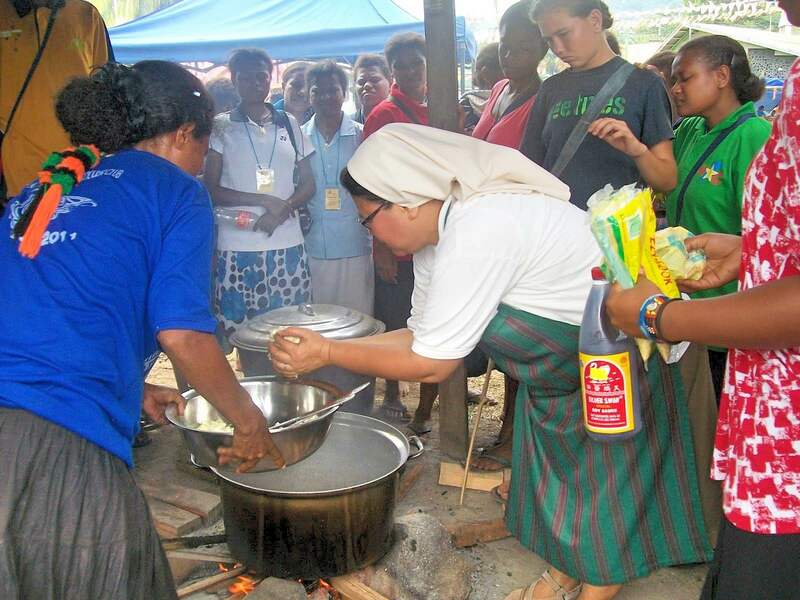 There are 36 religious sisters, 2 religious brothers, 2 Deacons and 6 Seminarians. 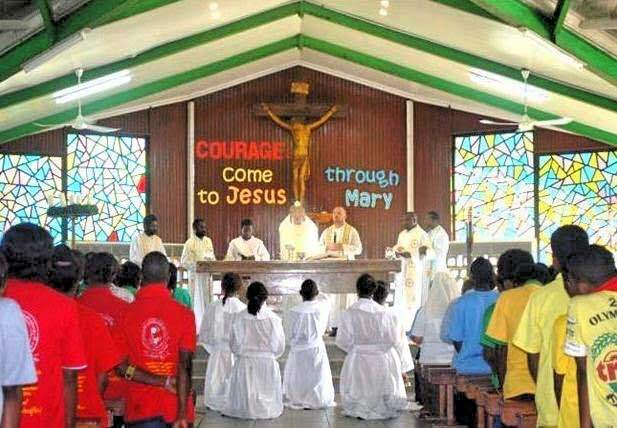 There are also 115 Mission Stations without resident priest, 145 Catholic Schools, and 8 Health Centres run by the Catholic Agency. 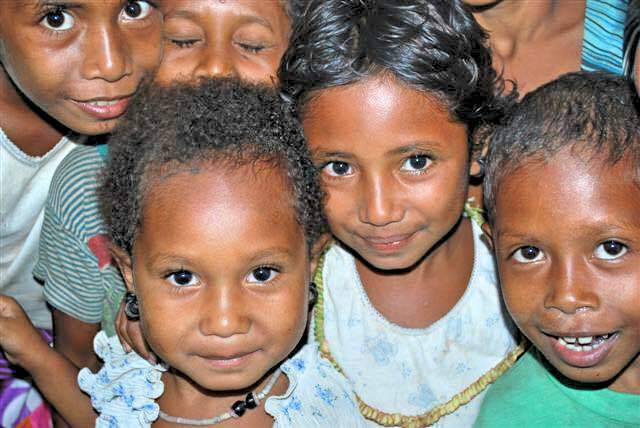 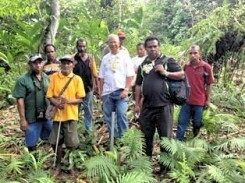 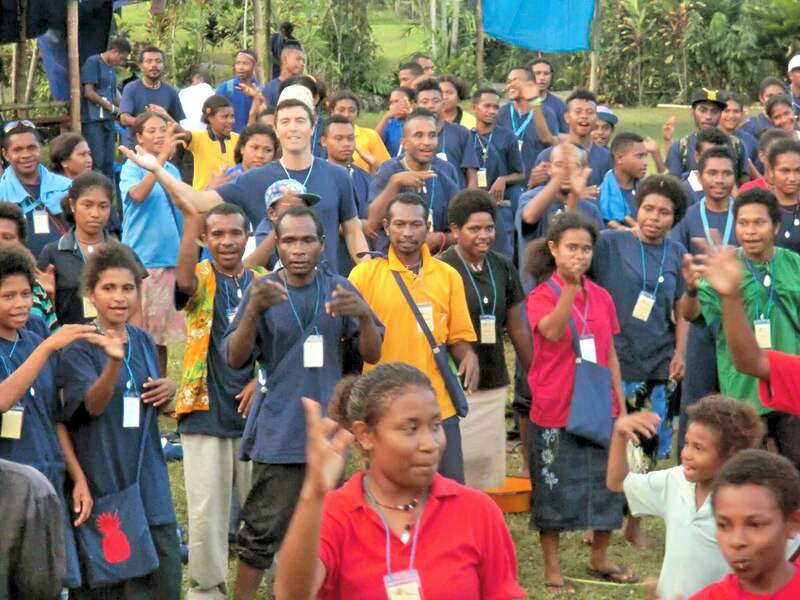 I would like to thank you and the generous people of New Zealand for the amount of US$ 121,000.00 which the Diocese of Alotau-Sideia, Papua New Guinea, received through the Pontifical Society for the Propagation of the Faith of MissioNZ. 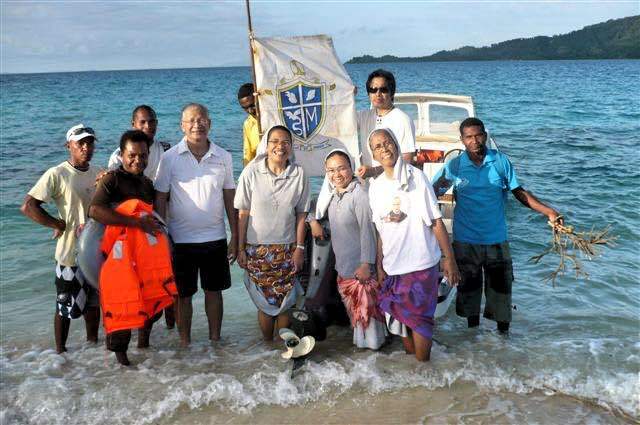 Our diocese is a maritime province. 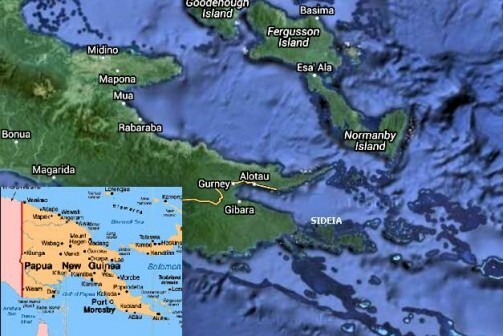 15 of the 18 parishes are in the islands. 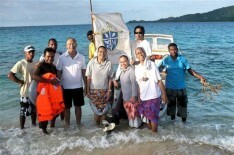 The nearest island parish takes about 1 ½ hours to reach on a 70 HP motorized dinghy. 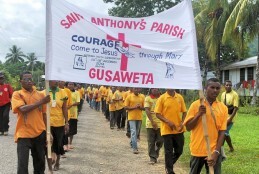 The farthest parish would take at least two days to reach by boat. 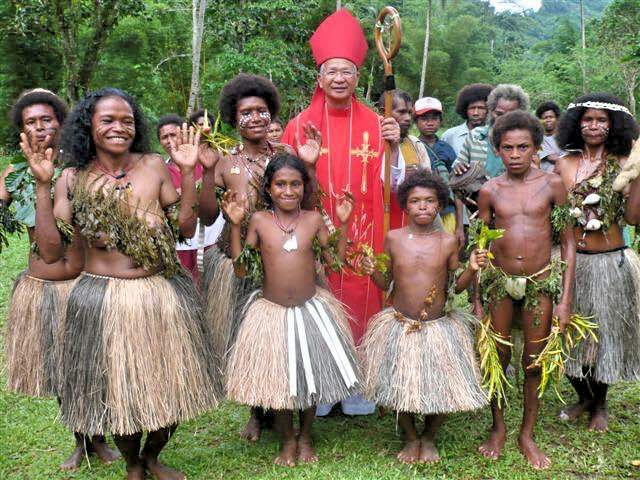 May the joy and peace, which the coming of Christ brings, be yours! 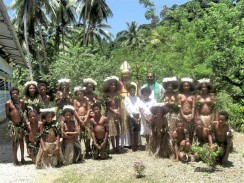 – Bishop Rolando Santos CM, DD. The Diocesan Youth Convention was held on 3 December 2014. 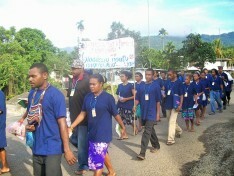 It was participated by youth from all parts of the Diocese of Alitao-Sidea. 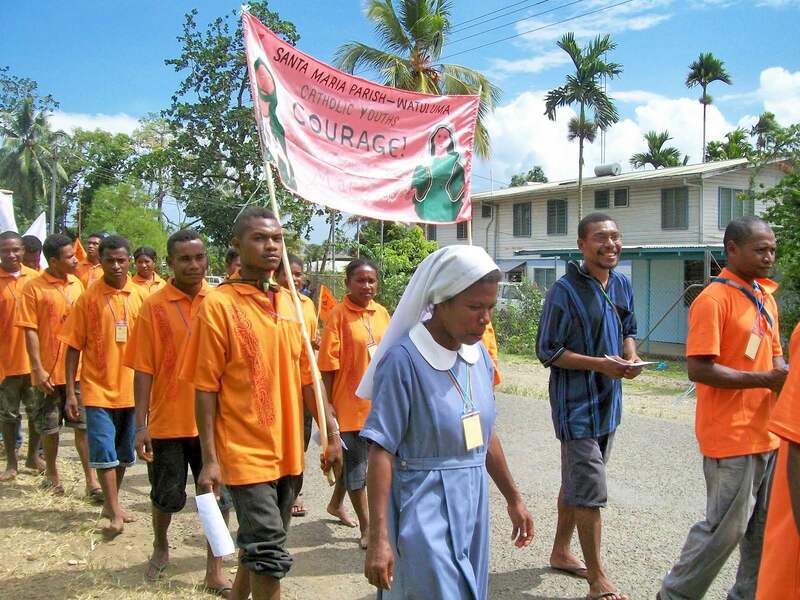 The convention commenced with a Marian March where the parish youth groups continuously sang lively hymns as they walked through the main roads and places where many people usually flock and gather announcing to them the theme of the Convention: Courage! Come to Jesus Through Mary.